Macphun has introduced Neptune, a free update to the company’s award-winning image editor Luminar. Among its cool new features is Accent AI, a photo filter based on Artificial Intelligence technology that allows photographers to make image enhancements with a single slider rather than through multiple adjustments. Designed by Macphun developers, the filter analyzes elements of a photo, then syncs that information with the other Luminar filters as it adapts to your photo style, to help photographers create their best version of an image. 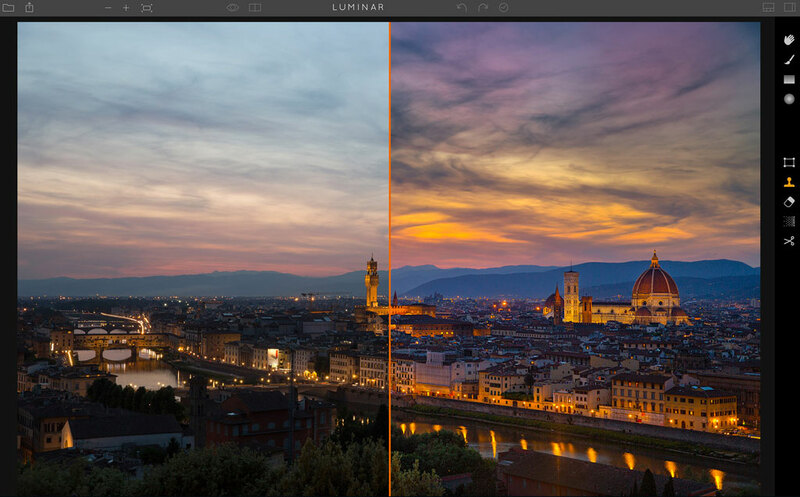 Currently, Luminar Neptune is Mac only, but Macphun will launch a public beta for PC in July, for Luminar and Aurora HDR. Get more info here. If you already own Luminar via direct purchase from Macphun, just launch the app and get prompted to update for free, or check for updates from the Luminar menu. Otherwise, Luminar is available for $69, or download a free trial here, where you also can get more information on Neptune.